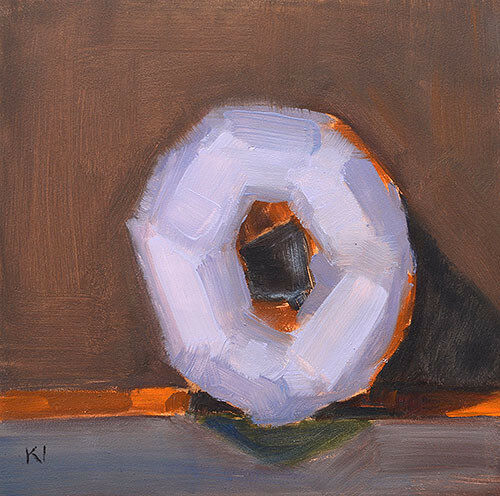 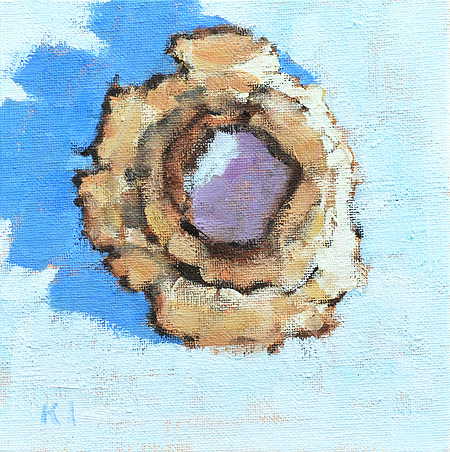 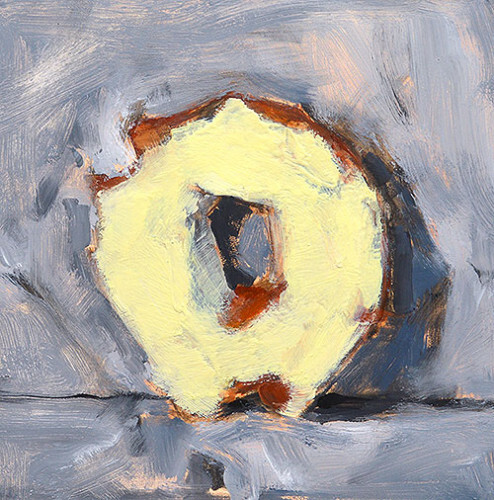 This entry was posted in Still Life Paintings and tagged 6 x 6 inches, donuts, doughnut, kevin inman, oil on panel, still life on November 3, 2016 by Kevin. 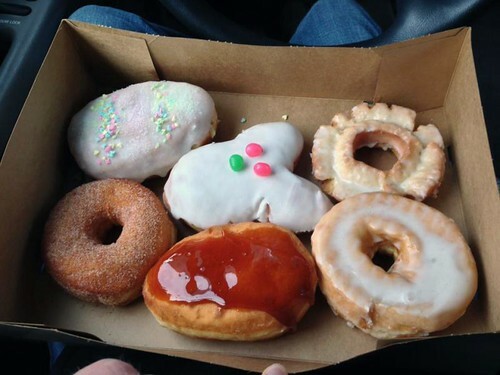 Donut Bar in San Diego has become something of a sensation around here. 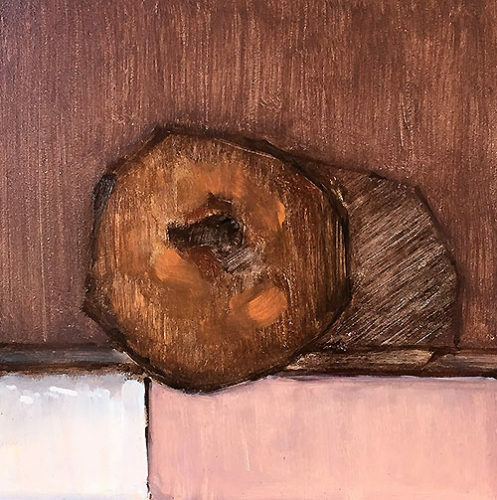 I was there the first morning it opened! 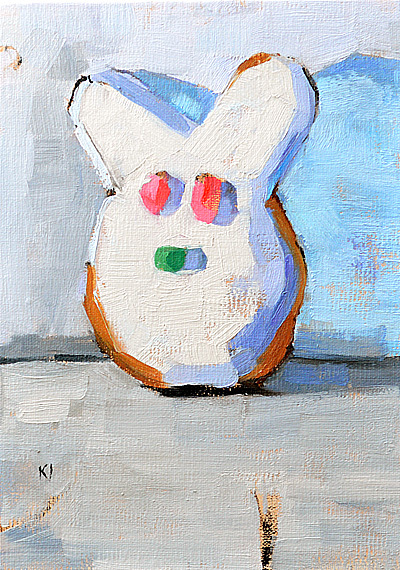 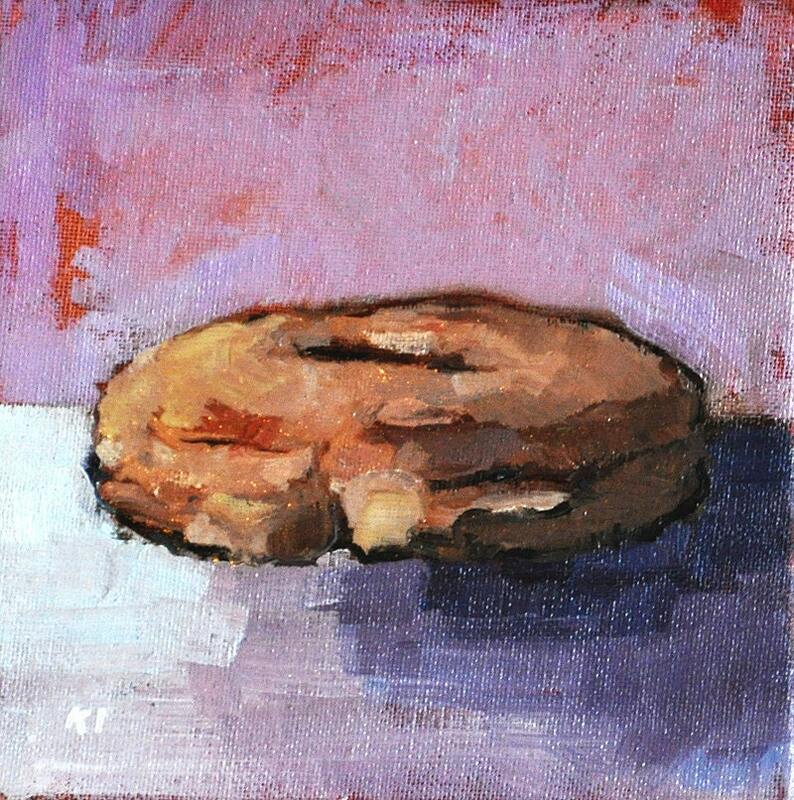 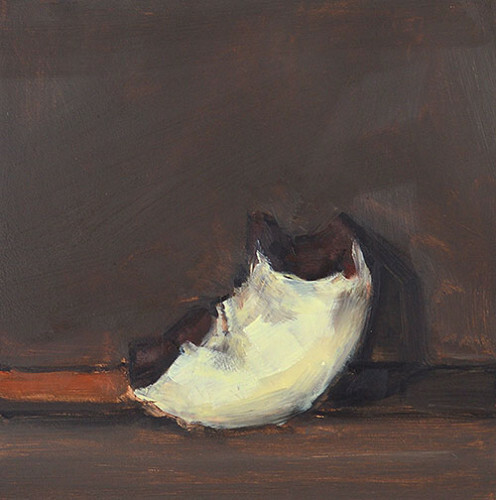 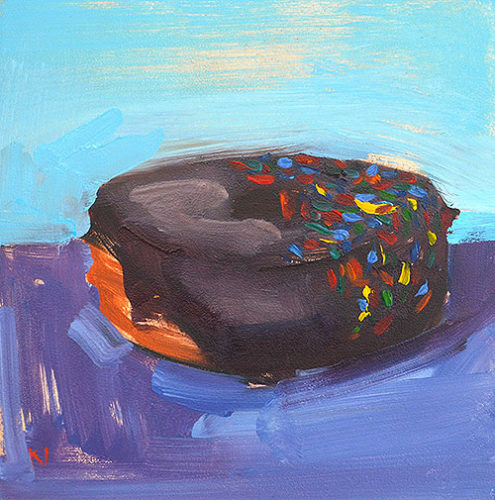 This entry was posted in San Diego Paintings, Still Life Paintings and tagged 6 x 6 inches, cat donut, donut bar, doughnut, oil on panel, san diego, still life painting on July 29, 2013 by Kevin. 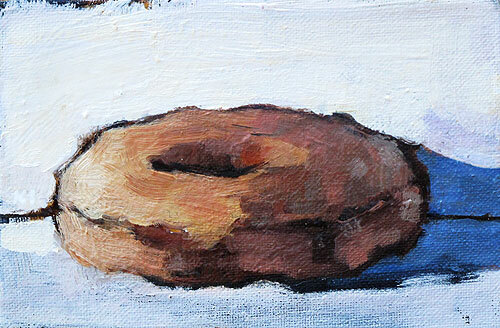 Still life painting of a glazed donut. 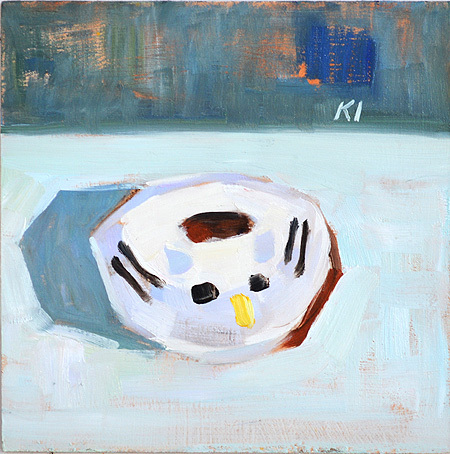 We had bad weather in San Diego last week so I stayed inside painting baked goods, hoping for some California sunshine. 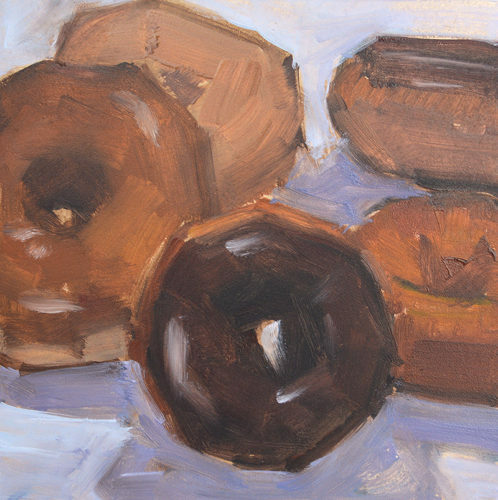 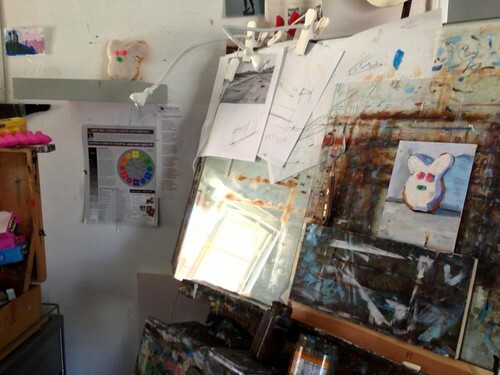 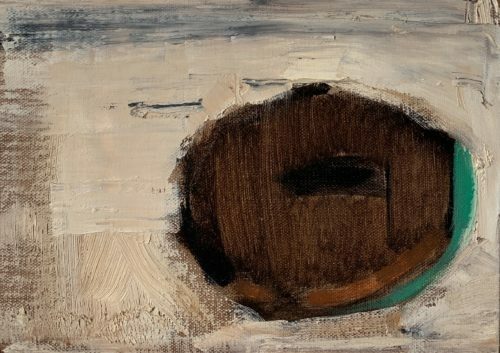 This entry was posted in Still Life Paintings and tagged art, donut, doughnut, painting, pastry, still life on March 5, 2012 by Kevin.